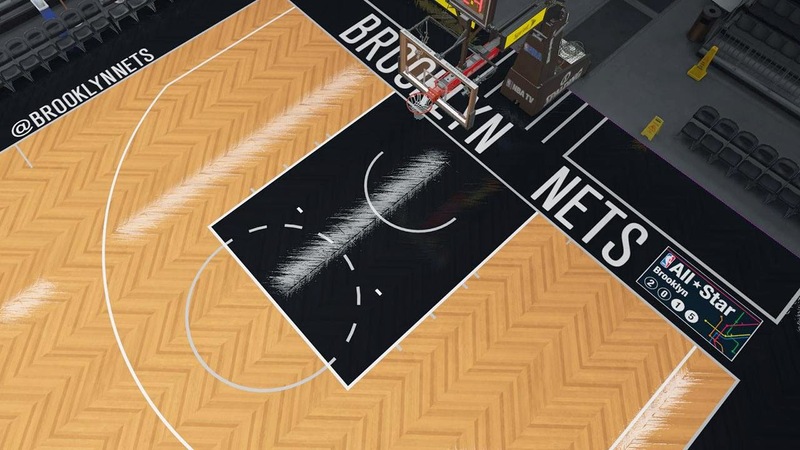 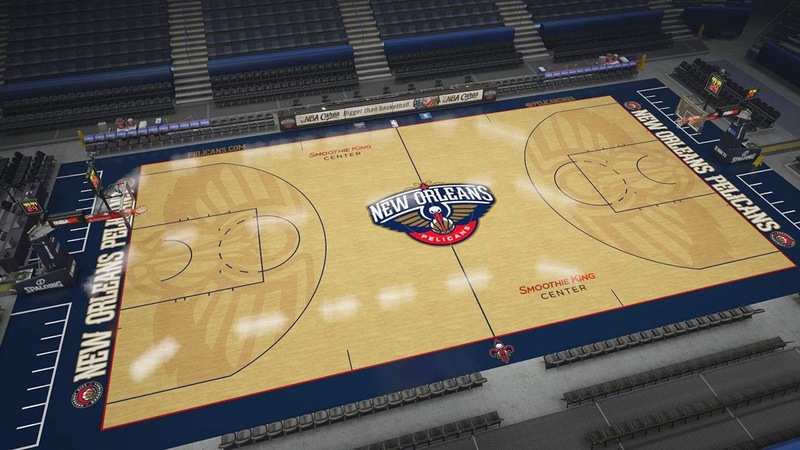 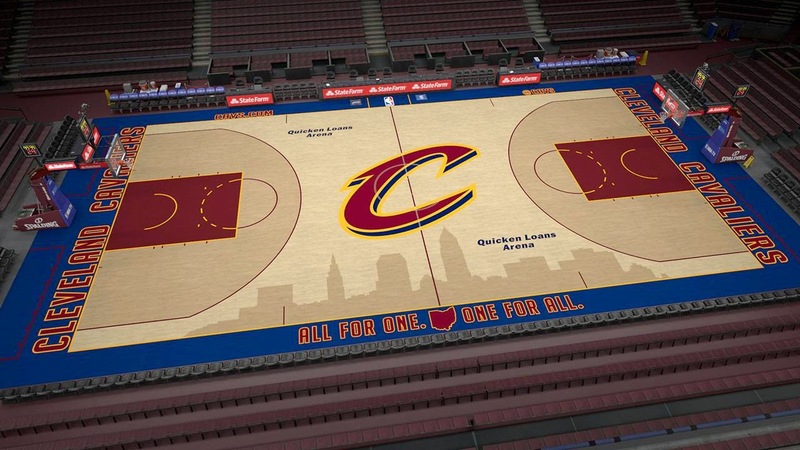 The new courts, which were scheduled to arrive for NBA 2K15 before the 2014–15 NBA season begins, are already here. 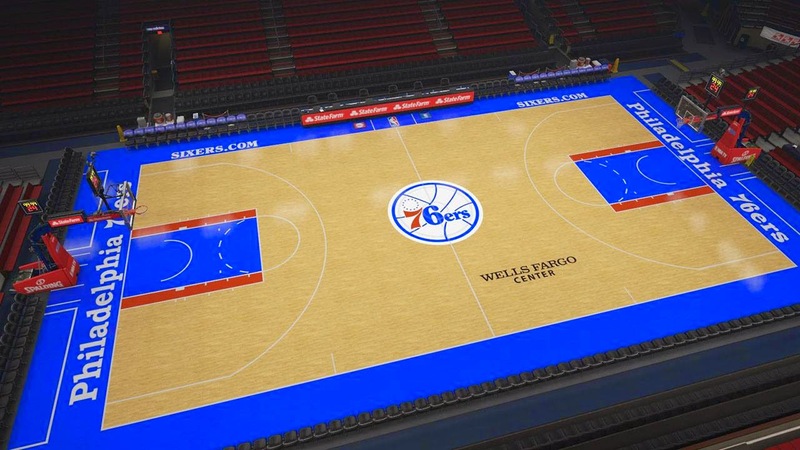 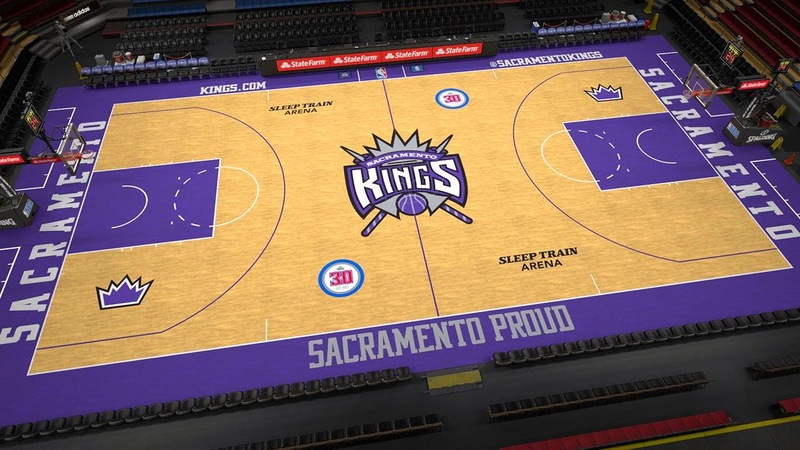 This update includes new courts for the Philadelphia 76ers, Cleveland Cavaliers, Sacramento Kings, Brooklyn Nets, Denver Nuggets and New Orleans Pelicans. 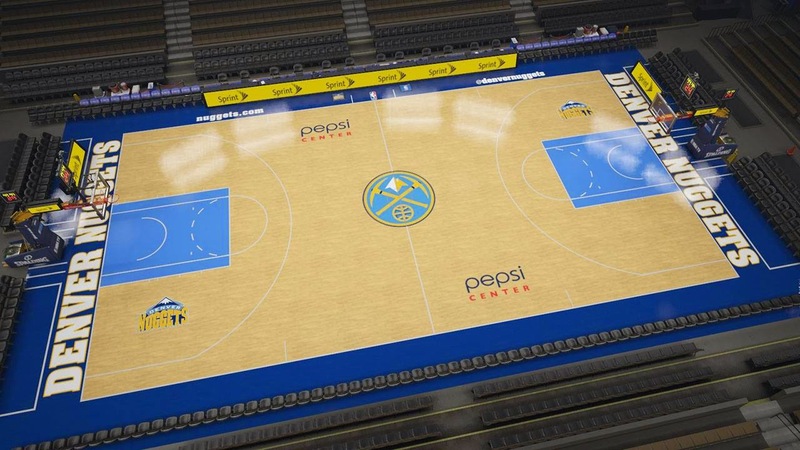 These new courts are now available for Xbox One and PlayStation 4 version of NBA 2K15 (no word on PC yet), per 2K. 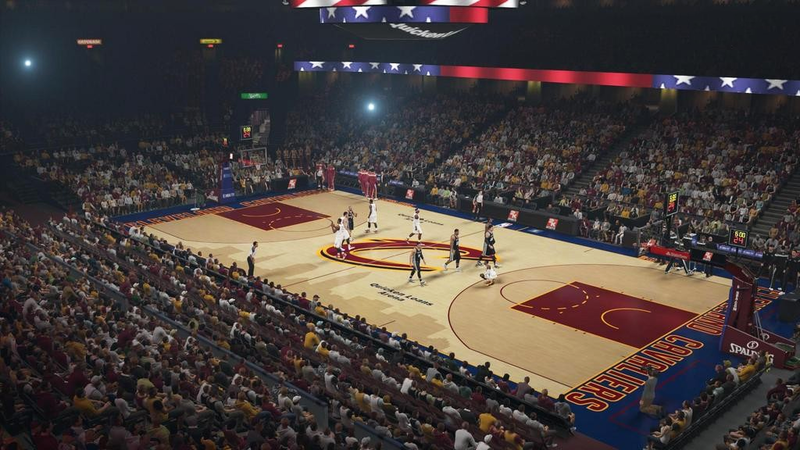 It doesn't appear to be an addition for the PS3 and Xbox 360.